The One Time Shot is back at my new home, Beeline Sports. Longtime readers of mine will notice that I’ve streamlined the article a little bit, but outside of that very little has changed. 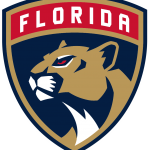 For those that are new to my article I’m Doug Shain, the 2017 FSWA NHL Fantasy Writer of the year. I’ve been writing for the last four seasons for a number of sites for NHL, MLB, and NFL DFS (and now EPL right here at Beeline Sports). Although I’ve been writing about DFS for four years, I’ve been a fantasy player for the last 27 years. I hosted what I have convinced myself is the first ever NFL Fantasy radio show way back in 1997. Fantasy sports is a huge part of my life. I love talking about it, writing about it, and playing it. I approach DFS with a GPP mentality; I want to win big or go home. I’m a lot like you, a small buy in player looking to wind down a bit after work and maybe put some extra cash in my pocket for a nice dinner out or a vacation. My goal for this article is to provide you with some perspective. I don’t do optimal lineups and I’m not a guy that dives deep into advanced statistics. 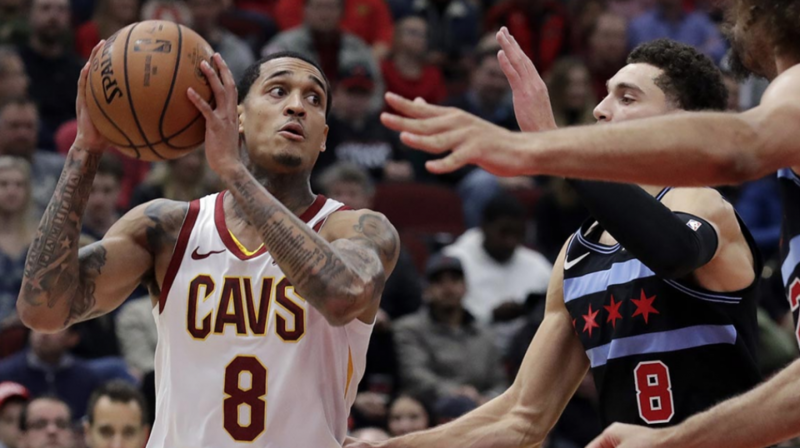 I want you to look at my thought process and then make some decisions to help you build your GPP lineups. I always give you a sample lineup or two, but those are there merely as an example of how I build lineups from my thought process. They are definitely NOT templates or optimal lineups. We have great content here at Beeline that can give you all of that, and I strongly suggest you use that in conjunction with this article. I live by the theory of HuLo (High upside, Low ownership). HuLo is my take on contrarianism and it guides a lot of my thinking. I always want to find those few HuLo plays that will give you an edge in your GPP contest. As we go through this journey (I egotistically view my articles as an episodic journey) I hope you’ll get to learn a lot more about how I play and how I think. When all is said and done, my biggest hope is that your gameplay benefits from taking a few minutes to see how I figure out my DFS lineups. With that, let’s get to the good stuff. Best of luck with your One Time Shot! 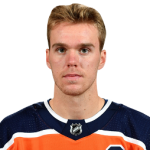 It’s Connor McDavid (EDM – C), do I really need to justify why I want to use a guy that has scored 21 points over his last ten games? Oh, I do? 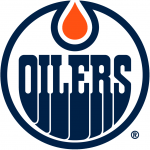 How about this: The Oilers have scored 3+ goals in eight of their last ten games. They are one of the bigger favorites on the board in a game that’s tied for the biggest over/under at 6.0. 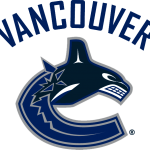 Despite winning their last two games, Vancouver has lost eight of their last eleven outings overall. In those eight losses, they allowed 3+ goals in six games. Jacob Markstrom has been pretty solid in his last three starts (four total goals allowed), but prior to that he gave up 3+ goals in five of seven starts, and Edmonton is the best offense he’s faced in four games (DAL, ANH, and CHI being the other three offenses). 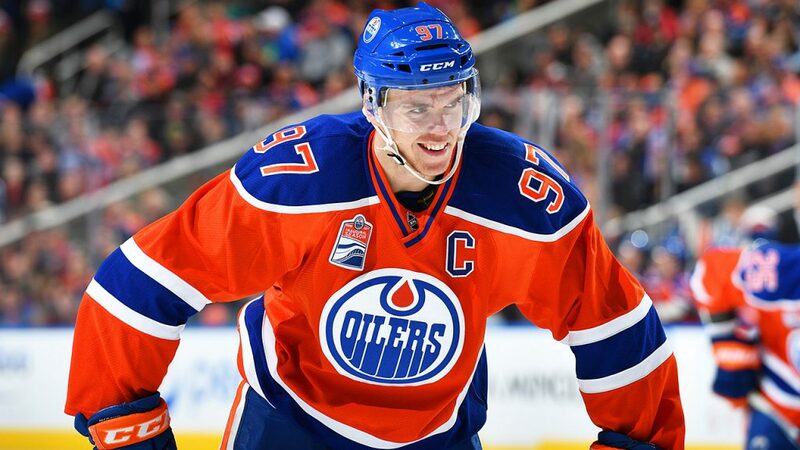 It’s well within reason to think that the Oilers are going to bring it despite being eliminated from playoff contention. It’s not like the Canucks have anything to play for either. The duo of Pontus Aberg (EDM – W) and Drake Caggiula (EDM – W) have combined for 12 points over their last six games but you are really getting cute and trying to catch lightning in a bottle if you spend down for either of them; and if you do you kind of have to stack them. I’d rather be smart and just hit up the top line of McDavid, Ty Rattie (EDM – W), and Ryan Nugent Hopkins (EDM – W) and find value elsewhere. 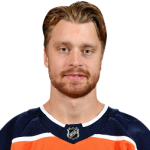 One other thing to point out, if you’re going to use a defender on Edmonton (and I’m not sure I would), I don’t see why you’d spend up for Darnell Nurse (EDM – D) when Adam Larsson (EDM – D) does essentially the same thing, get SABS, at a discounted price. 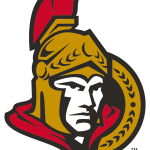 What, you thought I was done with the Senators? Heck no I’m not! After a strong performance their last time out I’m surely not going to shy away from this team again. 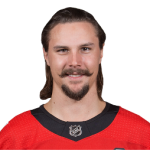 I don’t care that they are significant home underdogs against the Panthers, this team is completely different when Erik Karlsson (OTT – D) is on the ice (11 points and 51 SABS over his last ten games). Assuming he plays tonight, I look for Karlsson to once again lead this offense to a 3 + goal performance. 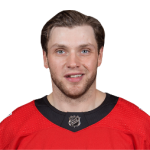 I’ll also double down on the Bobby Ryan (OTT – W) love as he’s now had points in three straight games, including a three point performance on Tuesday. 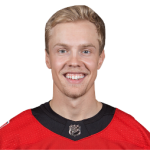 Instead of Matt Duchene, I’m going to actually look to Ryan Dzingel (OTT – W) as the final piece to my Senators puzzle has he’s significantly cheaper and is riding a three game point scoring stream of his own. 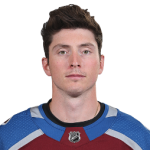 Ok fine, I like Matt Duchene (OTT – C) as well. He’s just too good to pass up (11 points over his last ten games; 3 points and 6 SOG on Tuesday). I just can’t quit this team. Mike Smith has given up 3+ goals in seven of his last nine starts. 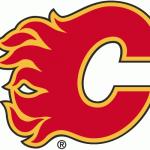 The Flames have lost six straight games and have all but given up on the season. The Blue Jackets are making a strong push for second place in the Metropolitan Division and have all the reason in the world to lay it on in this game. They have won eleven of their last twelve games, scoring under 4 goals only thrice in that time period. Only thrice!!! There is literally no metric that we can point to that would lead us to think that another four goal game isn’t in the offing other than bad luck (which I sadly have by the boatload; a shipload of bad luck – shout out to DK 2015). 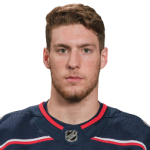 Pierre-Luc Dubois (CBJ – C) is back on the top line with Cam Atkinson (CBJ – W) and Artemi Panarin (CBJ – W) and it seems to suit them all quite well. The trio combined for 5 points and 9 SOG on Tuesday night against Edmonton and there seems to be no sign of them slowing down. Over their last ten games they’ve combined for 30 points and well over 80 SOG (with Dubois not being on the top line for some of those game). 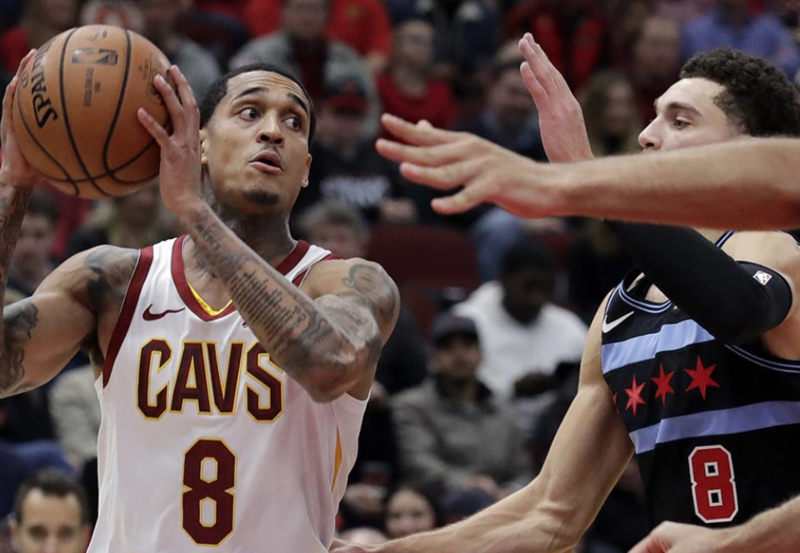 I fully expect another 5 point night out of the trio as one of the top stacks on the slate. 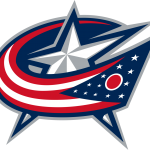 Don’t forget about Seth Jones (CBJ – D) if you’re stacking Columbus tonight; he’s got 9 points and 45 SABS over his last ten games. 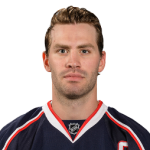 I’d be remiss if I didn’t mention that Boone Jenner (CBJ – W) has 11 points over his last ten games and that you can get him for significantly cheaper than anyone else I’ve mentioned for Columbus. As I’ve stated in previous editions of this article, I love guys who take a lot of shots on goal. 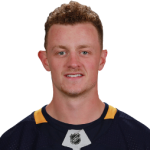 Few players are as aggressive at attacking the net as Jack Eichel (BUF – C). He has 4+ SOG in all but two of his last ten games, with six games of 5 or more shots on net. Sam Reinhart (BUF – W) isn’t usually as aggressive but he’s put up 4+ SOG in three of his last four games. Heck, even Rasmus Ristolainen (BUF – D) has averaged over 5 SABS per game over his last seven games on the strength of his high volume of SOG. 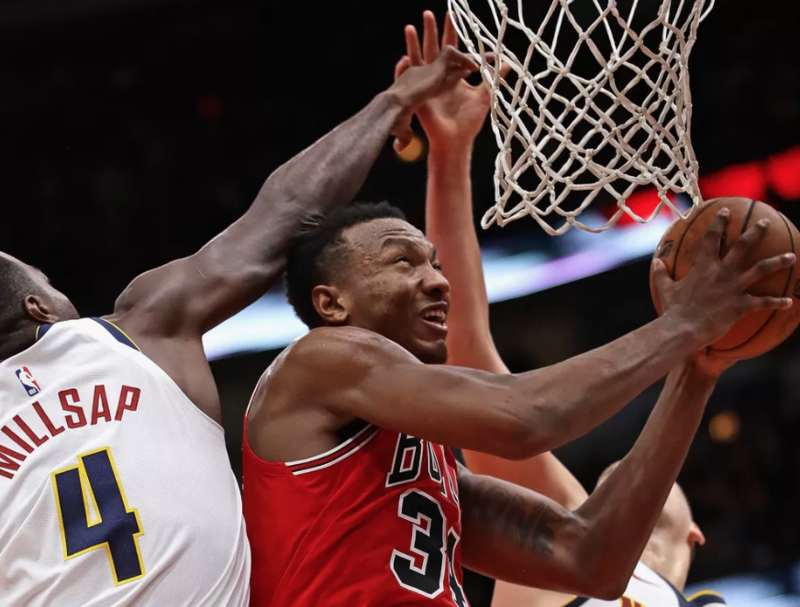 Against a team like Detroit (a bad team), that kind of aggression often leads to success. My philosophy on selecting a goalie has changed a lot over the last year or so. I used to try to find a total HuLo play and run with that. I found that all too often I’d get burned by that guy because he was just too risky. Sometimes it’s just a good idea to look at the Vegas lines, look at who is playing well, and just pay up for a favorite. The worst thing in DFS is when I hit on all my other picks but I got cute at goalie and didn’t maximize profit. I try not to do that anymore. Johnny Gaudreau – OUT. Sean Monahan – OUT. Matthew Tkachuk – OUT. Kris Verseeg – OUT. TJ Brodie – OUT. Who in the world do the Flames have to put the puck in the net? The answer, clearly, is nobody. They are currently riding a six game losing streak that has seen them score a total of seven goals and, quite frankly, I’m shocked it’s that many with this rag tag roster. Bobrovsky has been a monster over the last month with an 8-2-0 record and a 2.21 GAA over his last ten games. 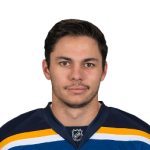 The only real issue I have with using him tonight is that he’s not eclipsing the 30 save mark that I like to get out of my goalie, but if he can give me 28 saves and a win while allowing 2 goals or less I think I’m not complaining. I don’t see how Columbus doesn’t win this game, placing Bobrovsky among the safest goalie plays of the night. I don’t care that the Coyotes won last night. 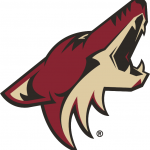 I don’t care that the Coyotes always screw me when I play a goalie against them. 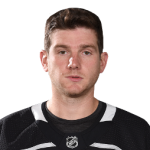 I don’t even care that Jonathan Quick knows when I use him and, because of his intense hatred for me and my Vegas-supporting ways, he always blows it. No, I don’t care about any of that because this is shaping up to be one of the best goalie matchups I’ve had the honor to write about this year. LA, fighting to stay alive in the Western Conference playoff race, is home against one of the worst offenses in the NHL. Did I mention that Arizona is on the second night of a back to back? 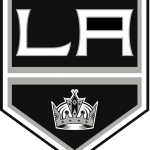 The Kings are a monster home favorite (-260) with an over/under of 5.5; a number that’s on the low end of totals this year. I’m not a card carrying member of #teammath but it doesn’t take a rocket scientist to figure out that the Coyotes have the lowest expected goal total of the night. Like it was with Bobrovsky, I don’t expect Quick to see more than 30 saves but I also think this is a matchup where a shutout is definitely something we can talk about with some manner of confidence. I don’t ever outwardly predict a shutout, but I sure do like me a goalie that is within ear shot of one. I know that this play has a cash game feel to it but this late in the season, when I’m going to be hunting a lot of value elsewhere in my lineup, I like the stability that a stud goaltender gives me. 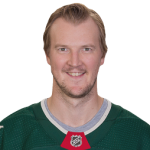 Devan Dubnyk (MIN – G) and Pekka Rinne (NSH – G) are also both playing in relatively safe matchups and I have no real issue using either of them. Whichever one you choose will be a home favorite of -150 or more in games with an over/under of 5.5. I can’t argue at all if you prefer them over Quick; I just can’t stop trying to kick the football that is the LA goaltender. 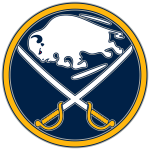 On the cheaper end of things, Chad Johnson (BUF – G) is a comfortable home favorite against a Detroit team that just played their Stanley Cup in a 5-2 win over Pittsburgh on Tuesday. I don’t think they’ve got another game like that in them. 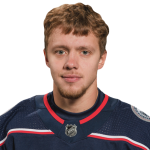 Johnson has given up 2 goals or less in five of his last eight starts, including his most recent game in Toronto where he accounted for 39 saves in a 2 goals allowed win against the Maple Leafs. 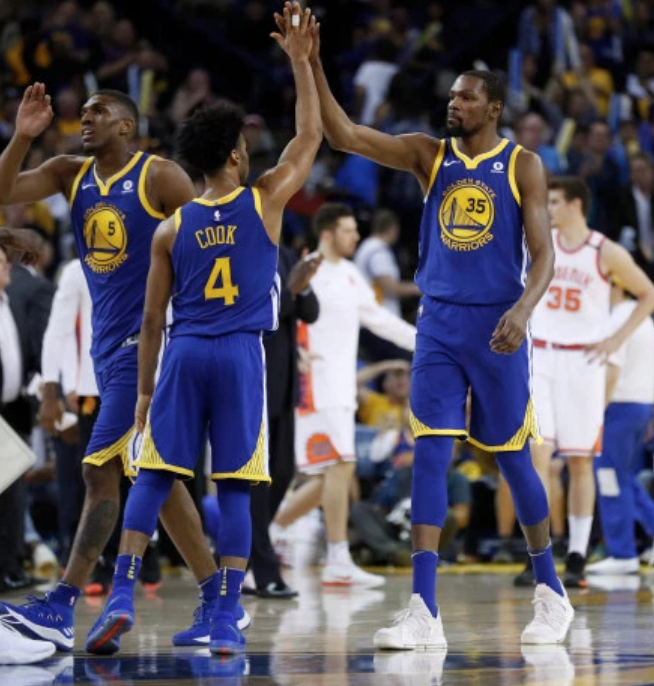 Analysis: I really like this lineup. I’m thrilled that I was able to fit my top stack (CJB) and my top goalie (Quick) onto this team without having to overly compromise at other positions. I actually could have gone with a full stack of Senators here but I didn’t love the option that I would move to on defense by saving the money to go from Eichel to Duchene, so I decided to keep the higher upside play (Eichel) and take a stab at a couple of cheaper defensemen. 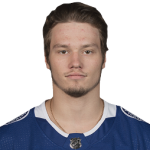 I admit that I have a little bias towards Sergachev after he helped me to a couple of nice scores earlier in the year, and now that he’s playing well again he’s found his way back to me. Larsson is not a great play but his high SABS volume should at least get him to value for me, even if he doesn’t exceed it. This team is built on CJB/Quick, so if they don’t do anything the rest of the lineup really doesn’t matter. 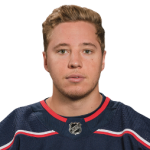 Analysis: Originally I had Artemi Panarin, Chad Johnson, and Darnell Nurse in this lineup but I really didn’t like having two Blue Jackets from different lines on this team. 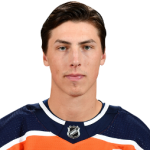 When I saw the cost on Ryan Nugent-Hopkins, I got out my trusty calculator and saw that moving down to him not only got rid of my CBJ problem, but it also allowed me to upgrade to Sergachev and Dubnyk at their respective positions. While I would have preferred to find a way to get to Rinne or Quick at goalie, I didn’t feel like they were enough of an upgrade to move back down from Sergachev to Nurse. Remember, I don’t think that the EDM defenders are all that special and I try not to use them unless I’m consciously spending down at the positon (as I did on DK). Dubnyk is on my list of acceptable goalies so I’m going to ride with him and hope that Sergachev continues his strong play. Thank you for taking the time to stop by and check things out. Make sure to keep an eye here as I will be writing a few times a week for NHL. You can also check out my EPL article, Sharp Tongues, every Friday night with a look at that weekend’s EPL main slate. You can follow me on Twitter @bankster17; I answer everyone who sends along questions or comments.